Eagle Rock Entertainment is proud to announce the release on DVD of More Than This – The Story Of Roxy Music[Cat No EREDV586] on 19 October 2009. Fully endorsed and authorized by all members of Roxy Music, this title includes unique footage of the band in the studio with Brian Eno for the first time since 1973. 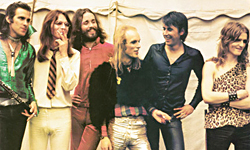 “More Than This – The Story Of Roxy Music” also contains many classic live performance clips. Originally broadcast by the BBC in late 2008, the DVD contains nearly half an hour of additional unseen material plus three bonus previously unreleased live tracks and additional interview material. Roxy Music’s unique blend of avant garde rock music and high style set the tone for the whole glam rock era. They were much imitated but never equaled. 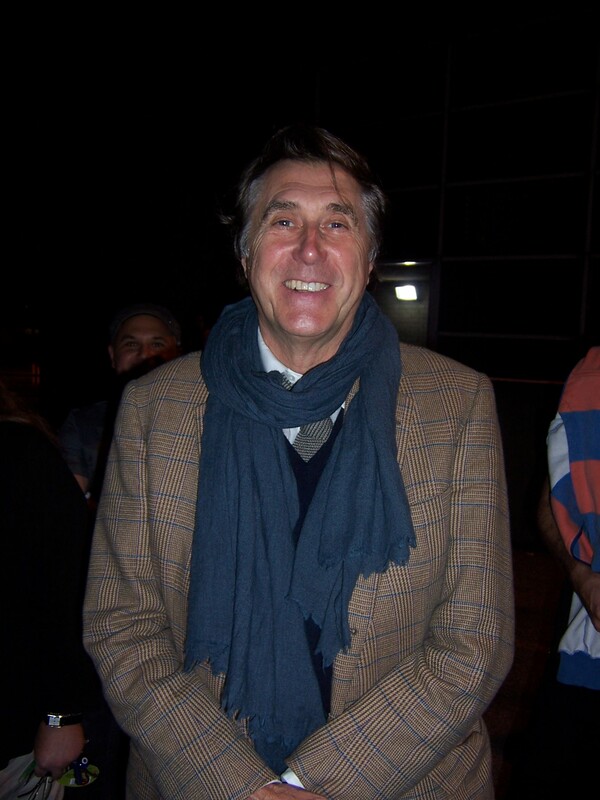 This DVD tells the story of Roxy Music through new interviews with band members Bryan Ferry, Phil Manzanera, Andy Mackay, Paul Thompson, Brian Eno and Eddie Jobson plus many of their contemporaries. The programme covers their early years, the classic seventies albums, their re-emergence with a much smoother style in the early eighties, the band’s break up and then their hugely successful reunion in the 21st century.